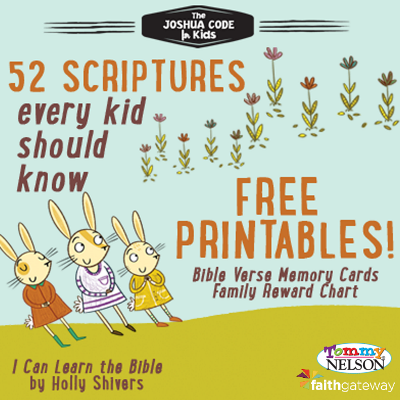 Sign up to get the FREE Bible memorization cards, scripture memory reward chart, and coloring sheets plus FREE chapters from the books I Can Learn the Bible and The Joshua Code! 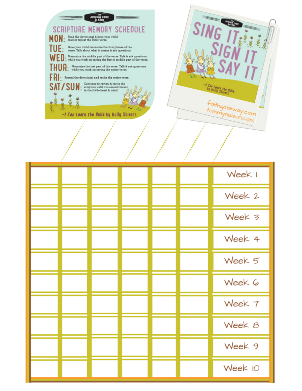 Our FREE printable offers Bible memory cards that you can print out and use as lunchbox notes, post to your refrigerator, tape to your kids' bathroom mirrors, or make as bookmarks for daily devotional time. 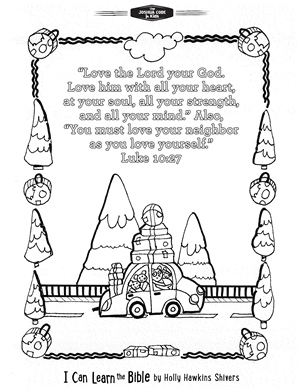 Plus, we're also offering coloring sheets to help with the Bible verse memorization and a FREE printable reward chart so you can track your kids' progress and encourage them to keep up week after week! Submit your email and we'll deliver your confirmation and free downloads straight to your inbox! 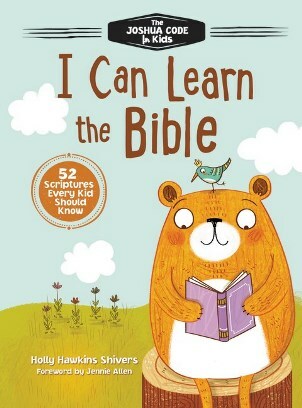 Just enter your email address and we'll send them right over!